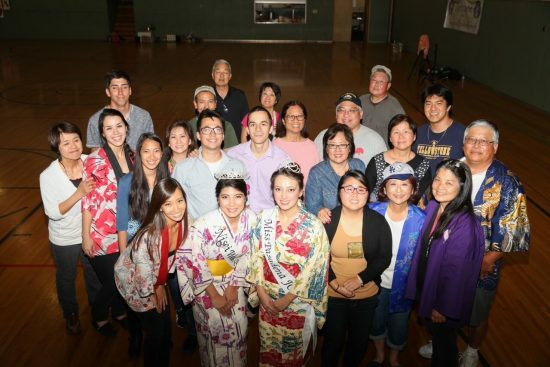 PASADENA — The Miss Pasadena JCI Committee and the Pasadena Nikkei Seniors (PNS) present the Pasadena BBQ Matsuri on Saturday, April 30, from 5 to 8 p.m. at Pasadena Buddhist Temple, 1993 Glenrose Ave. in Pasadena. 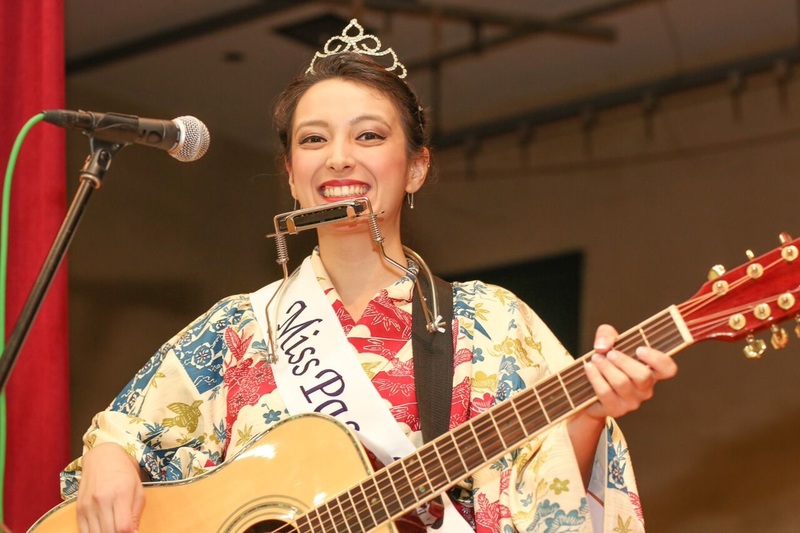 Emcees will be Veronica Ota, 2015 Miss Pasadena JCI and 2015 Nisei Week First Princess, and Tori Nishinaka-Leon, 2014 Miss Pasadena JCI and 2014 Nisei Week Queen. The highlight of the evening is the delicious barbecue prepared by chef Ron Dyo. Join in the fun of Obon dancing with family and friends. Come dressed in your happi coats or yukata to get in the spirit of the evening. Try your luck at the Opportunity Drawing and help raise funds for the 2016 Miss Pasadena JCI and the PNS. Admission is $20 for adults; $15 for children 12 and under and PNS members. For information or to reserve seats for groups of 10 or more, email [email protected] or call Atsuko Fisher at (562) 900-9238. Walk-ins are welcome, but seats are subject to availability. If you are unable to attend but would like to make a donation, make checks payable to Pasadena Nikkei Seniors and mail to Miss Pasadena JCI Committee, c/o Atsuko Fisher at 12719 Glynn Ave., Downey, CA 90242.